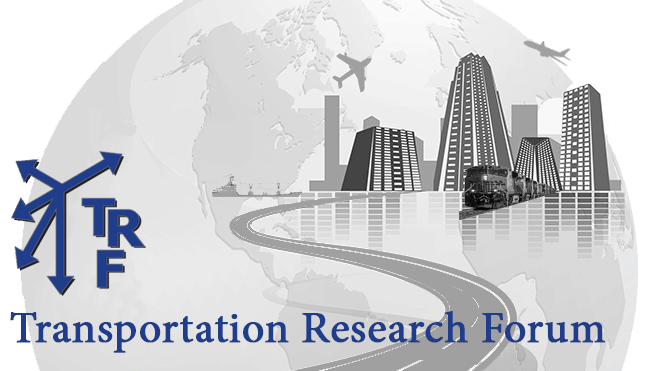 The primary purpose of this study is to analyze air carriers’ behavior in capturing market share by examining the economic factors affecting passenger behavior toward air travel. This study also examines non-economic factors such as seasonality, unexpected events (9/11 attack), mergers, and trends. Because the airlines included in this study compete with each other, seemingly unrelated regression estimation (SURE) is used to estimate the parameters of the demand models which have correlated error terms. The economic and statistical relationship of the factors with air passenger miles provides valuable information to understand the nature of the demand for the U.S. air passenger industry. In examining demand determinants, this study concludes that air fare, income, seasonality, and mergers play significant roles in determining the demand for air passengers.